Back to School sales are starting in July, but does that mean it's time to start shopping already? Most kids across the U.S. are still celebrating the fact that school's out. But even with summer just getting started, retailers are already preparing for the upcoming school year. The back-to-school season will be kicking off earlier than ever this year, with sales and promotions beginning as early as mid-July. "In a market where growth is still tough to come by, one way [for retailers] to win today is to really stay connected with the winning occasion—whether that's a season, a deal occasion, or a seasonal occasion like back-to-school," says Todd Hale, former Senior Vice President, Consumer and Shopper Insights with Nielsen. "It's similar to what we see with key holiday periods for candy; displays are going up a lot sooner because retailers understand how important capturing that purchase occasion is." In other words, retailers are doing all they can to stay ahead of key seasonal periods. 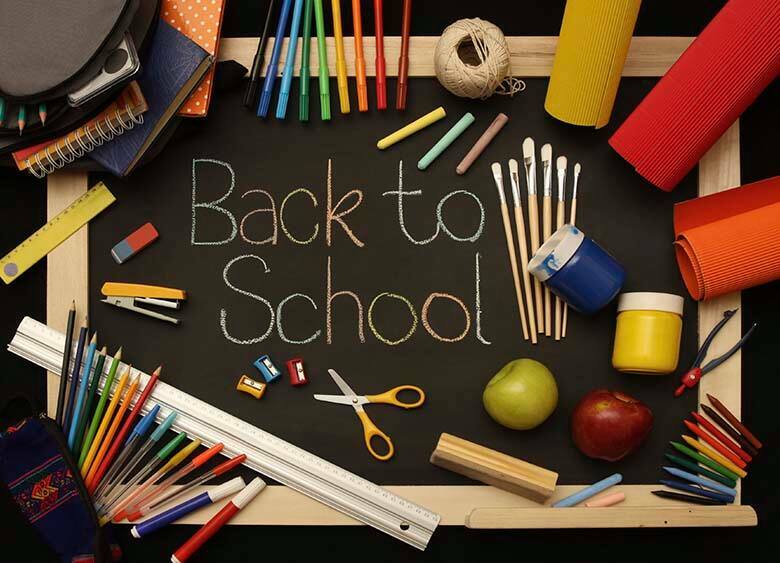 With the National Retail Federation reporting that the average family spends nearly $700 on back-to-school items, including supplies, footwear, clothes and more, it makes sense that retailers are trying to cash in. What can parents do to get the best deals this year? 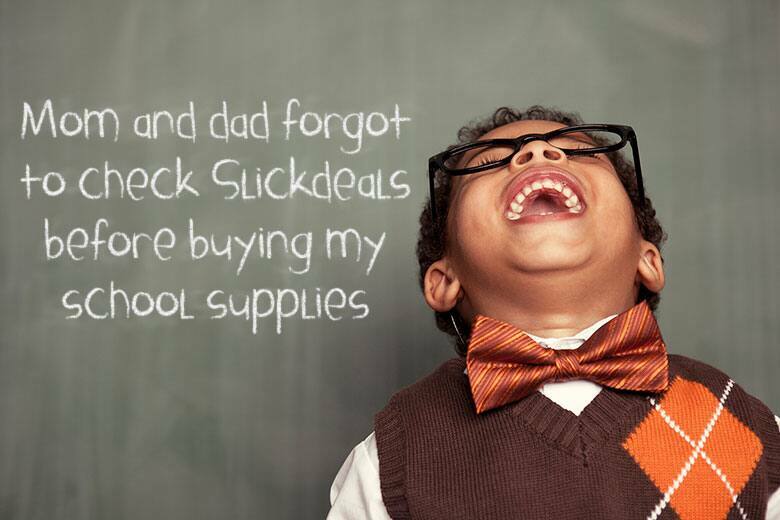 Here's a handful of back-to-school shopping tips to help you get the most bang for your buck. When it comes to stocking up on school supplies, Hale says that the end of summer represents the most popular time to buy. "The five weeks ending August 30 are the biggest five weeks of sales for home and school office supplies," he says, citing Nielsen data. "Those top five weeks represent 20.2 percent of total dollar sales for the year." Retailers are well aware of this, which is why many are actively calling out these in-store products. So, when's the best time to buy? "My assumption would be that the deals may not be as strong in July as they might be later on," Hale reasons. "There's probably going to be some really good deals toward the end of the season as retailers look to make sure they get rid of any stock because they don't want to get left with excess stock." Most parents stock up on clothes and footwear for the new school year. With summer in full swing, you may have already missed the boat when it comes to this next tip—but we're putting it out there anyway. According to Consumer Reports, the best month to buy sneakers is actually May. If you can predict your kids' shoe sizes for the next year, crossing this off your list pre-summer could actually save you some cash (something you might want to keep in mind for next year). If your children need new kicks and apparel now, then you may be better off waiting to pull the trigger for as long as you can. According to a National Retail Federation report, more and more families are holding off until the end of the season to complete their back-to-school shopping in order to take advantage of the best deals. In fact, by mid-August of last year, the same report found that the average family had only completed about half of their school shopping. With regard to apparel, if it's possible to delay your shopping for a couple of months, you're likely to keep more cash in your pocket. The same applies for outerwear. For example, Consumer Reports says that October is the best month to buy winter coats. Similarly, January is associated with the best deals for winter clothes. If your child isn't keen on rocking last year's bag, Consumer Reports does say that August, in general, is the best time of year to purchase backpacks. High-quality brands like L.L. Bean, Lands' End and Pottery Barn are often reasonably priced and may also be backed with solid return policies. Is it unwise to make back-to-school purchases earlier in the season (aka mid-July)? Not necessarily—but retailers should definitely make it worth your while. According to market research company NPD Group, the back-to-school season is the second largest shopping period after the holiday season. Even still, analysts recognize that the best deals often come toward the end of the season. See all backpack deals here! See all office supply deals here! See all children's shoes deals here! Marianne Hayes is a freelance writer, wife and mother in Tampa Bay. After earning a degree in journalism and creative writing from the University of Central Florida, she spent nearly a decade getting lost in New York City and Los Angeles before making her way back home again in 2014. Marianne's writing has appeared in a variety of publications including The Huffington Post, Forbes.com, LearnVest, The Daily Beast and more. When she's not writing, Marianne is usually cruising her local bookstore with her two daughters.